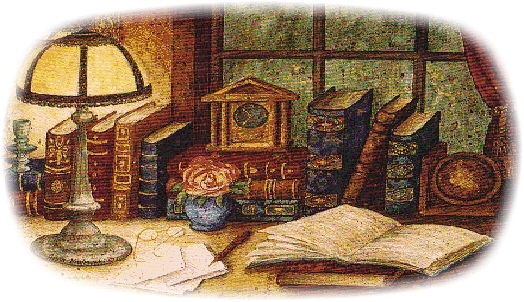 If you would like to know when Susan has new information out about her books, speaking engagements, newsletters, etc... then sign up to receive special notices in your e-mail! Susan would like to hear from YOU!! Please e-mail to let her know! Would you like Susan to speak at your next event? for many church groups & organizations. 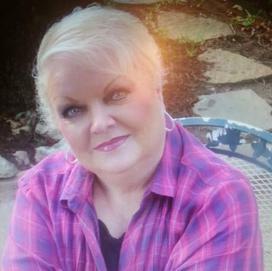 Speaking Topics page, or contact Susan. Greetings from my home on the web! I'm looking forward to having a place where I can visit with family, friends, and ministry partners. My prayer for this website is that it will be a place you can come for encouragement, correspondence, and information. Please be sure and visit often, for there are so many wonderful things that I want to share with you. 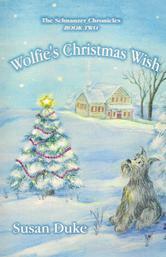 Wolfie's Christmas Wish promises to enchant readers of all ages in this magical, heart-stirring Christmas tale.